Are your expensive electronics protected? A power surge can happen in milliseconds. Maybe the lights flicker or the computer locks up for no apparent reason. Today's homes in Cleveland and Northeast Ohio contain many types of electronics and electrical devices that can be affected by this. If power surges are experienced over time, you can start to have major damage to your more expensive electrical devices, such as air conditioning systems, heat units, computers, and audio and video equipment. As you can see, these electrical surge problems usually mean high financial costs. 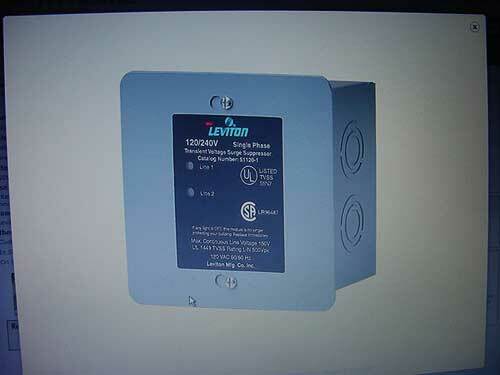 Whole house surge protection in Cleveland is easy to install and affordable. 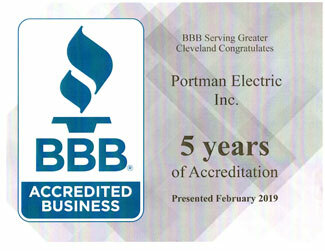 Portman Electric can provide an on-site inspection as well as install surge protection for the whole house.